Everybody's Going To Be Sorry! 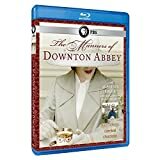 Contains All 24 Episodes From Season 5, Plus Never-Before-Seen Special Features, Including Two Brand-New Featurettes, Unaired Scenes, A Gag Reel, And More! 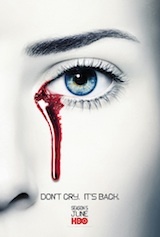 Check out 12 New Character Posters from the New Season of True Blood!